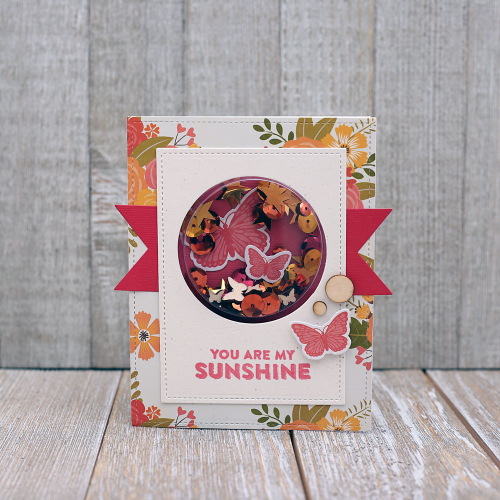 You Are My Sunshine card by Summer Fullerton looks so amazing and what a great creativity is done in this work. Simply amazed to see your blog. Have a natural attraction for women cosmetics and rolex replica watches clothes, no more than two for men the most attractive one, is to make their own driving experience, happy and can serve as the facade of the car, another is to highlight the taste edify sentiment rolex replica watches. The replica rolex is undoubtedly the most fashionable accessories, wear a suit to attend the activities, but also get a decent match on the rolex replica watches.